Feast at Royal Orchid Sheraton Hotel & Towers invites all families to bring your children to ‘Junior Chef Contest’ on every second Sunday of each month throughout year 2019 together with a wide range of food in our exceptional Sunday Brunch buffet. 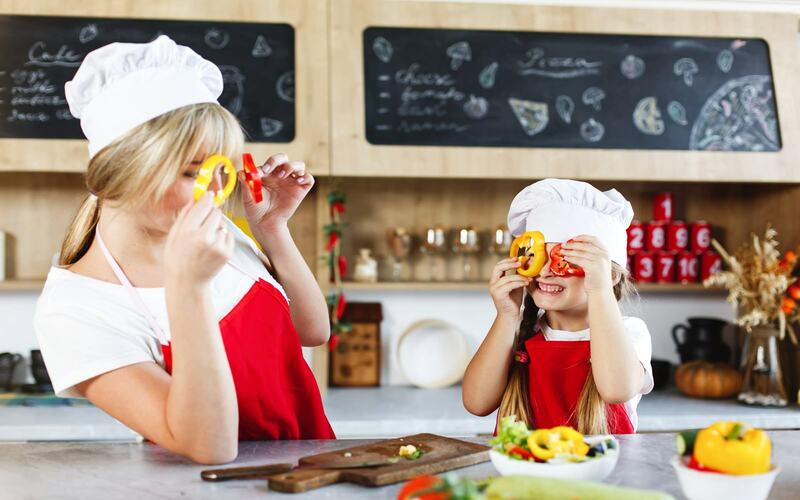 Let your kids think outside the box and sharpen their cooking skill with our exciting cooking activities in different themed challenges. Our talented chef will guide the kids on how to craft the themed dish along the contest as well as provide nutrition and food safety tips. Judges will determine the winner after sampling the dishes and the winner will surely receive a grand prize. Price is THB 2,000 net per person, children from 0-9 years old are free of charge, children 10-12 years old half a price. Book now to reserve an exciting experience for your little ones and family in this elegant riverside restaurant. Our complimentary shuttle boat service is available from Saphan Taksin BTS Station to the hotel every half-hour. For more information or reservations, please call 02 266 0123, e-mail: [email protected], website: www.royalorchidsheraton.com, Line ID: @rosheratonbangkok, or Facebook: www.facebook.com/royalorchidsheratonhotel.